Jeff and Doreen, members of the local homeless task force moved into their new place today! 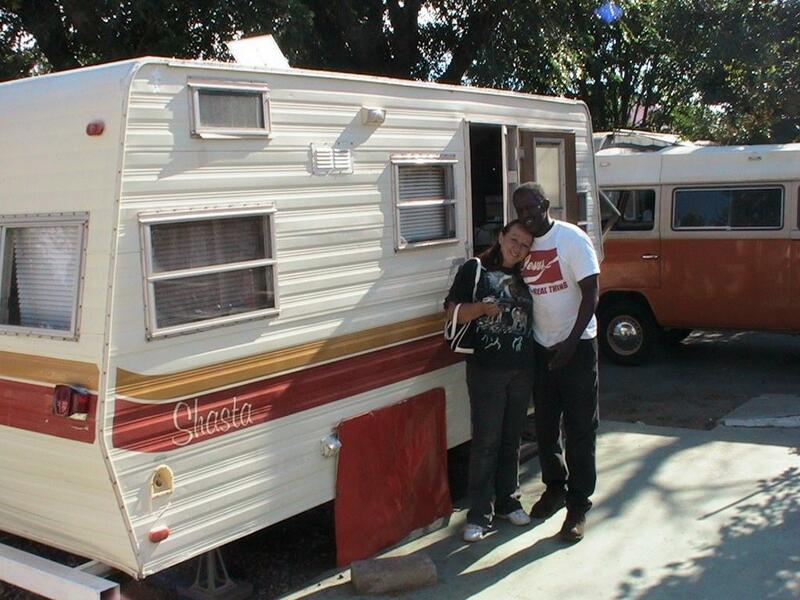 It took some time and patience but it paid off as they have moved from homelessness to home-ownership. If you are interested in helping with this exciting work click here and check out the information on the Homelessness Strategic task force working in Bellflower.